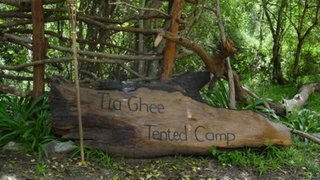 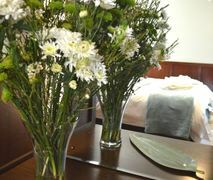 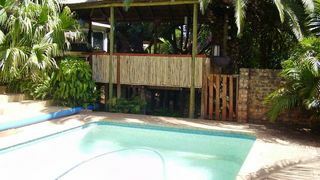 Highview Guesthouse is located at Patensie, and is only a 30-minute drive to Jeffrey’s Bay. 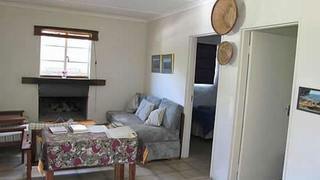 This beautifully furnished unit overlooks the citrus orchards. 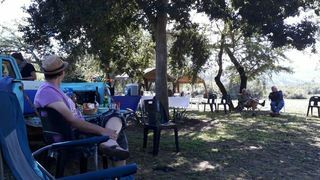 Roodegrond RivierKamp is located on a working citrus and potato farm 8 km from Patensie and guests drive through the farm to reach the camping site. 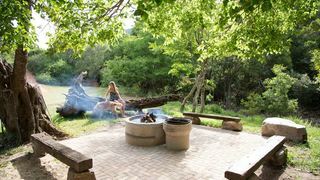 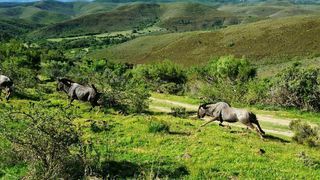 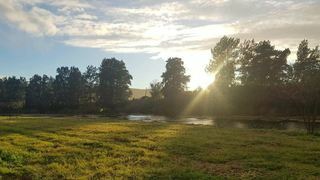 NaguiltjieKloof is a rustic self-catering unit situated on a working farm, RoodegrondBoerdery, 8km from Patensie in the direction of the Baviaanskloof. 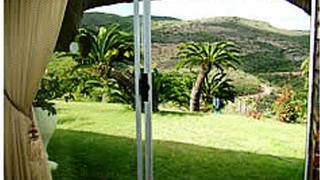 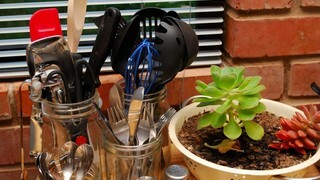 If you are looking for Hankey self catering accommodation , SafariNow has a selection of self catering accommodation in Hankey and surrounds. 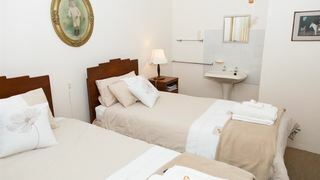 With 2 listings in Hankey, our handy Hankey map search and great low prices, it's easy to book the perfect self catering holiday accommodation for your Hankey visit.